Happy Anniversary to my sweet darling husband, Brandon! This year, I unintentionally started it out by working on a gallery wall in our new home! Haha, I didn't realize that this would be an annual project. 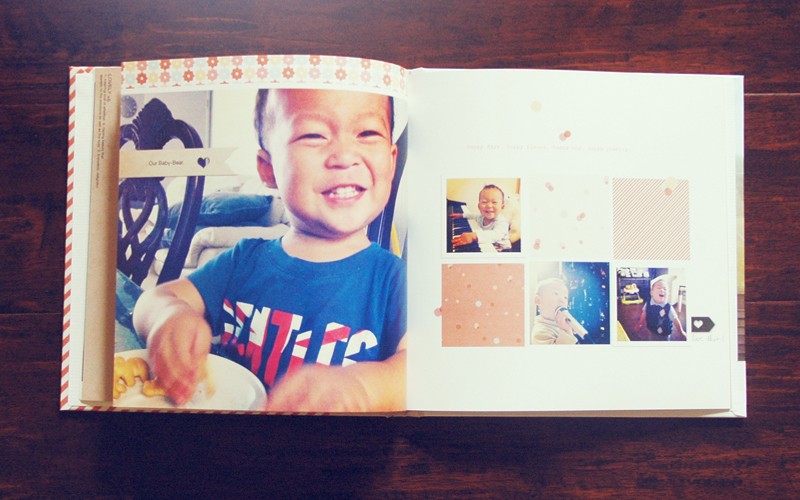 Today, I'll be cooking more of his favorite foods and for his gift, I made an anniversary photo book using Shutterfly's Hello Love design. (They had an awesome promotion going on so I only paid shipping - Yay!) 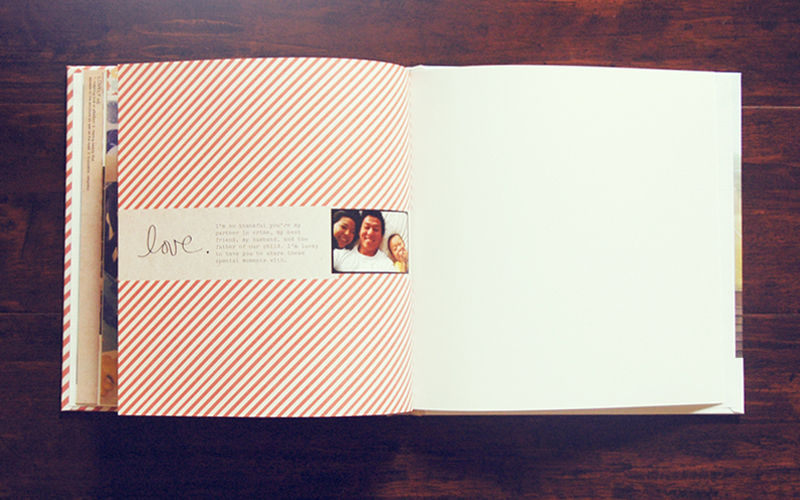 The book was easy to put together but took a couple days because it was hard selecting only a few photos out of the hundreds we have. 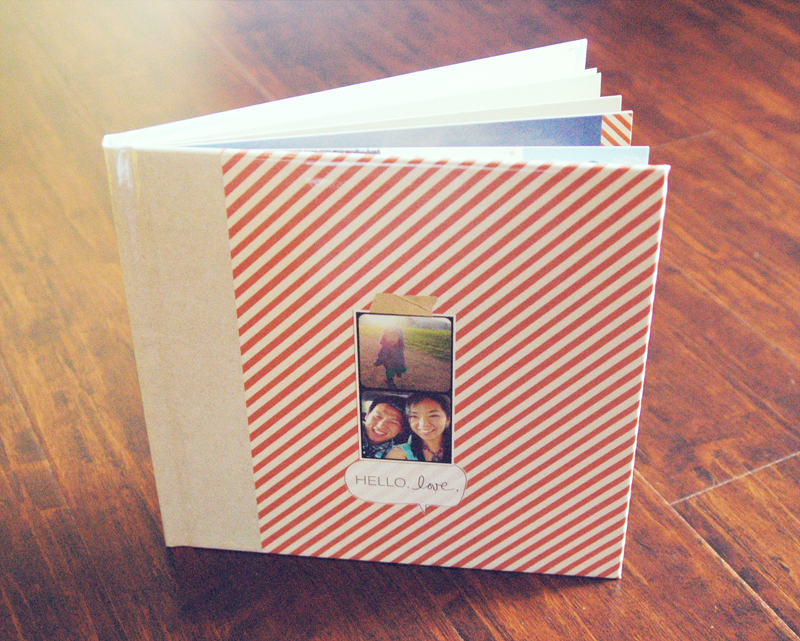 My favorite part of making these anniversary gifts is going through the photos all over again and remembering the special moments we shared together since we met.